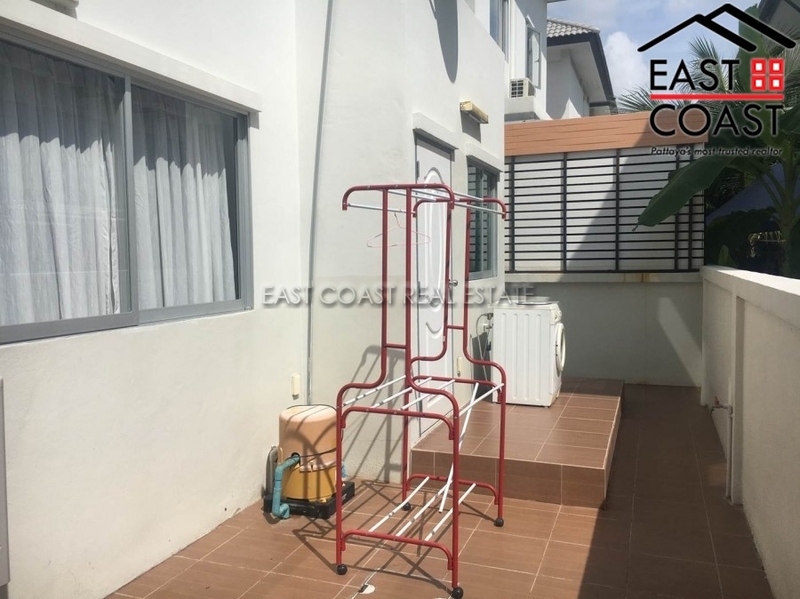 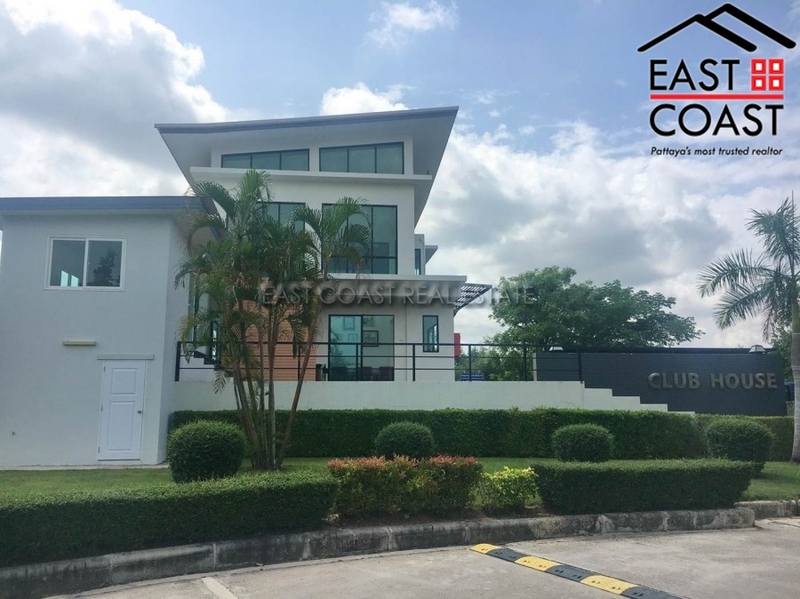 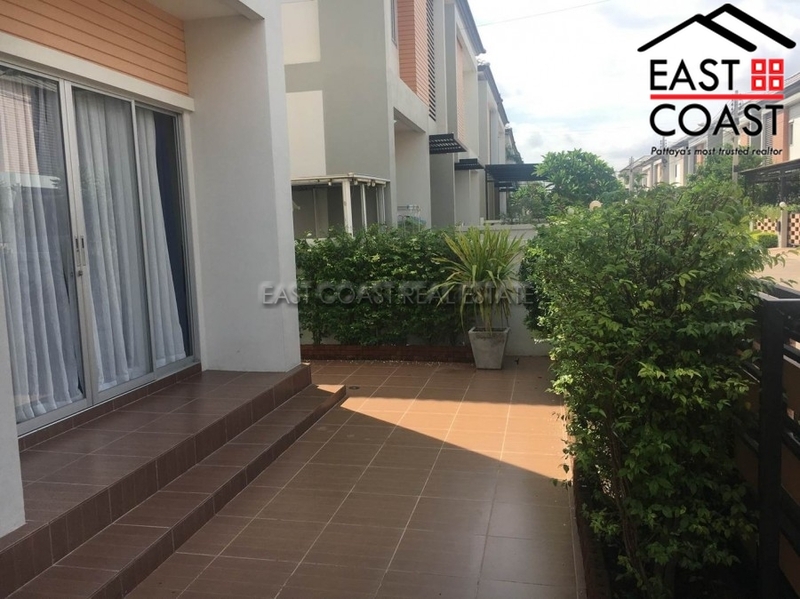 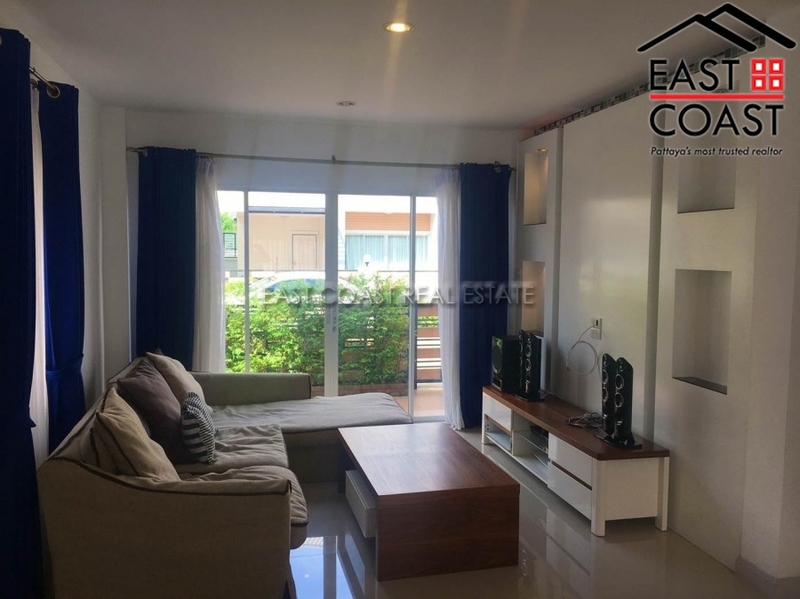 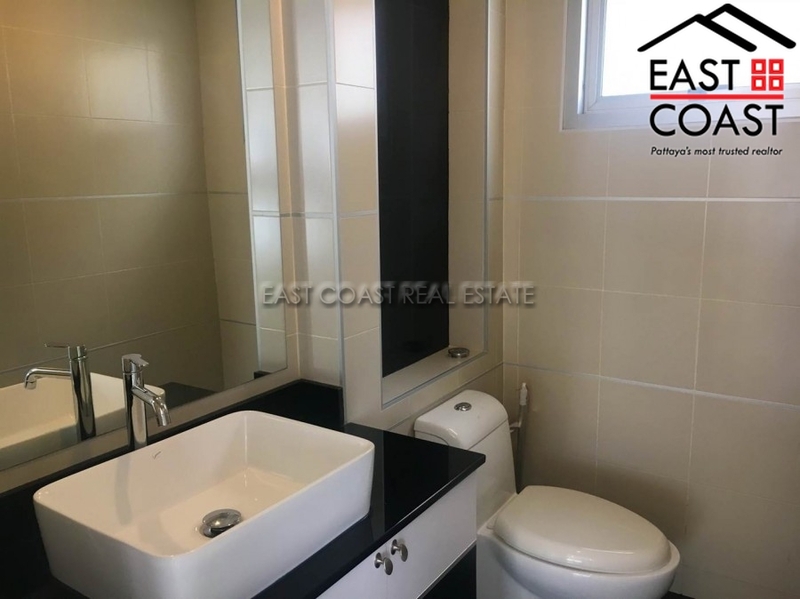 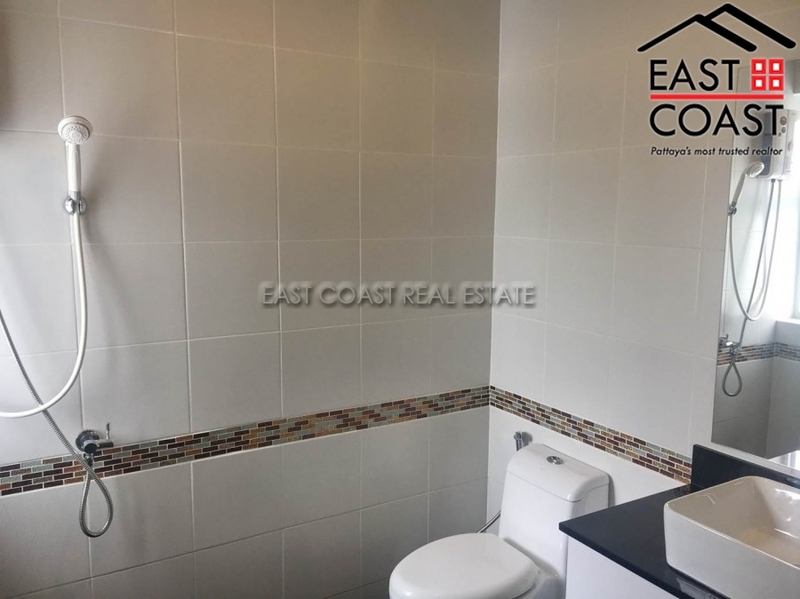 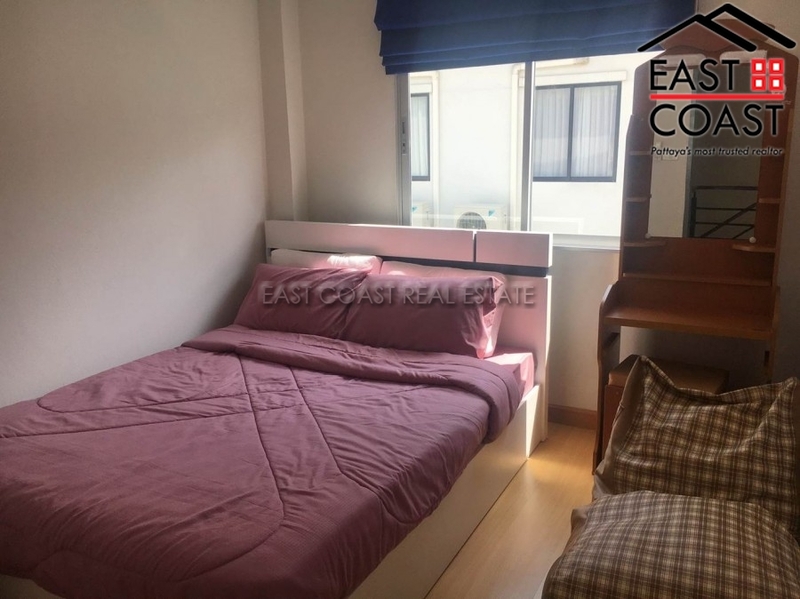 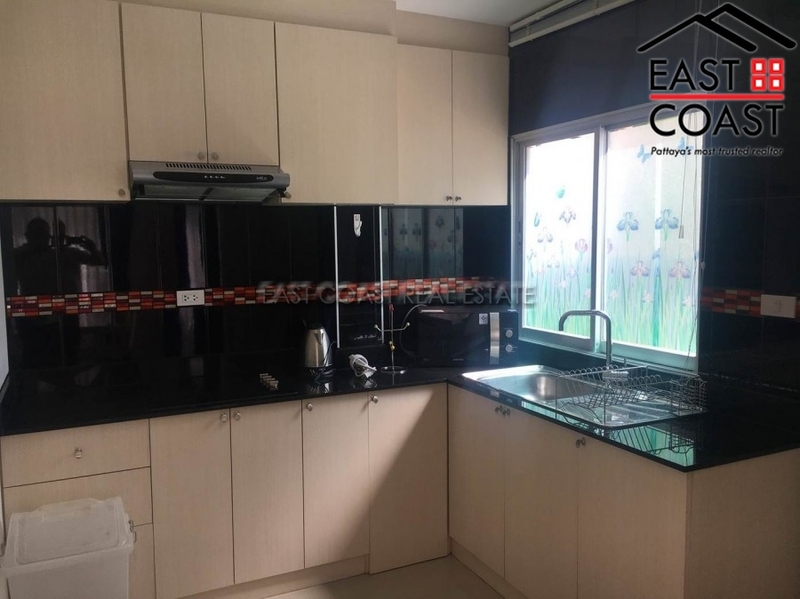 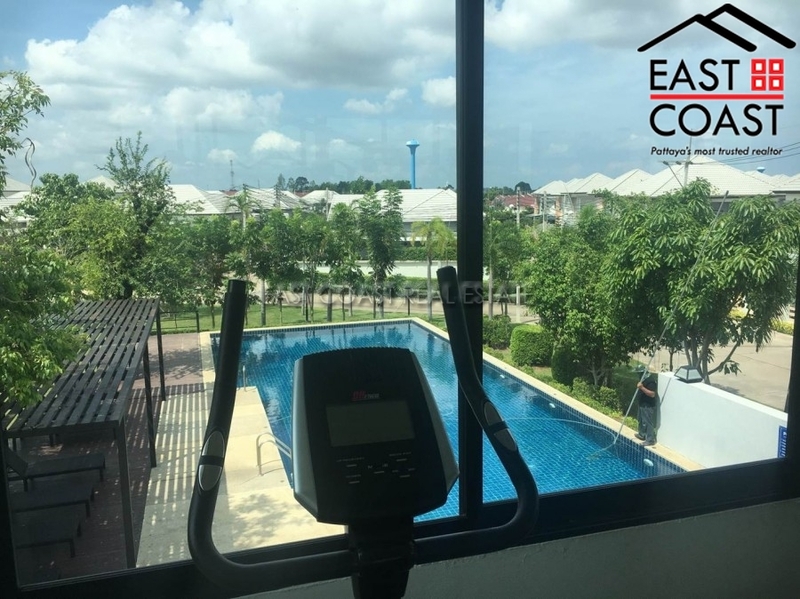 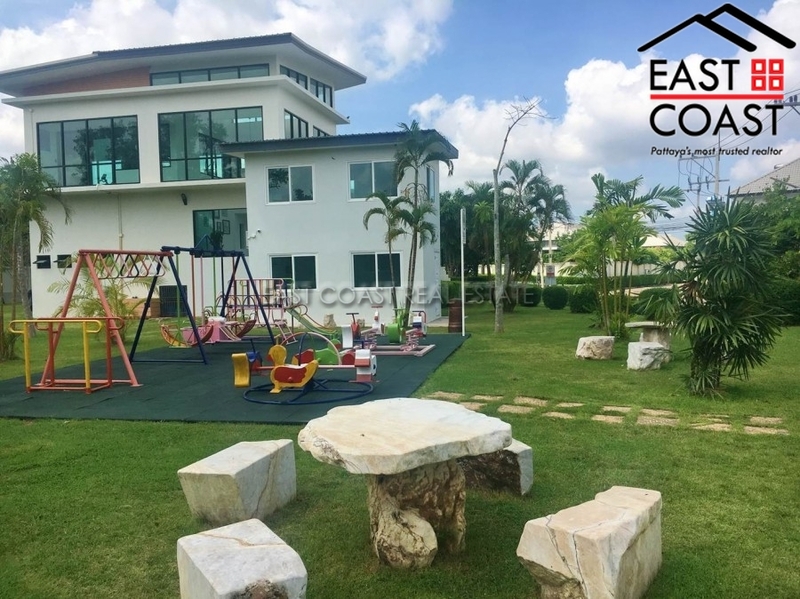 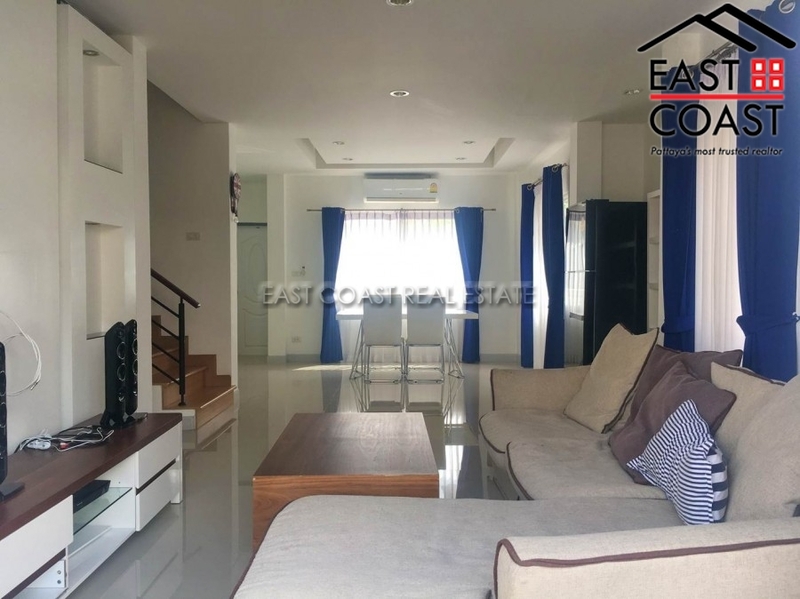 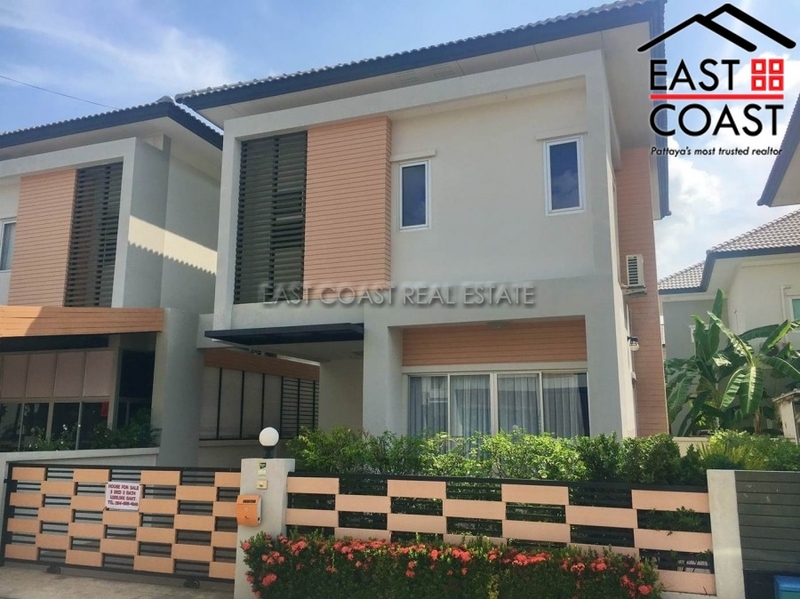 This modern three bedroom / three bathroom home, situated on one of Pattaya's premier residential villages, is now available for sale. 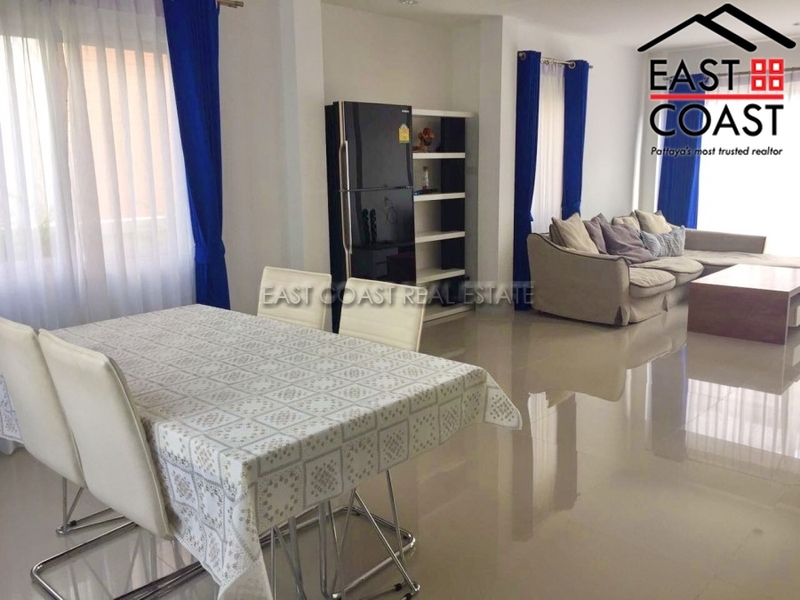 The house comes fully furnished, is bright and stylish throughout. 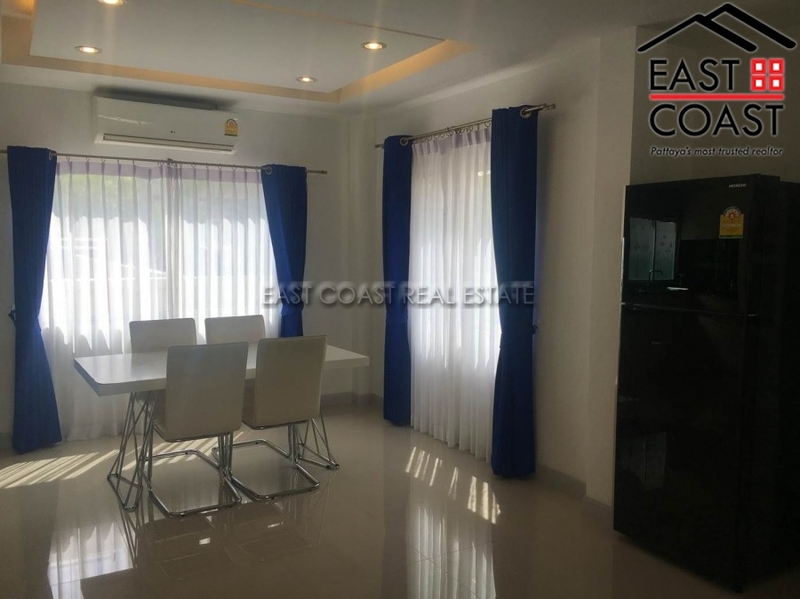 There is a fitted European kitchen, lounge / dining area and bathroom on the ground floor. 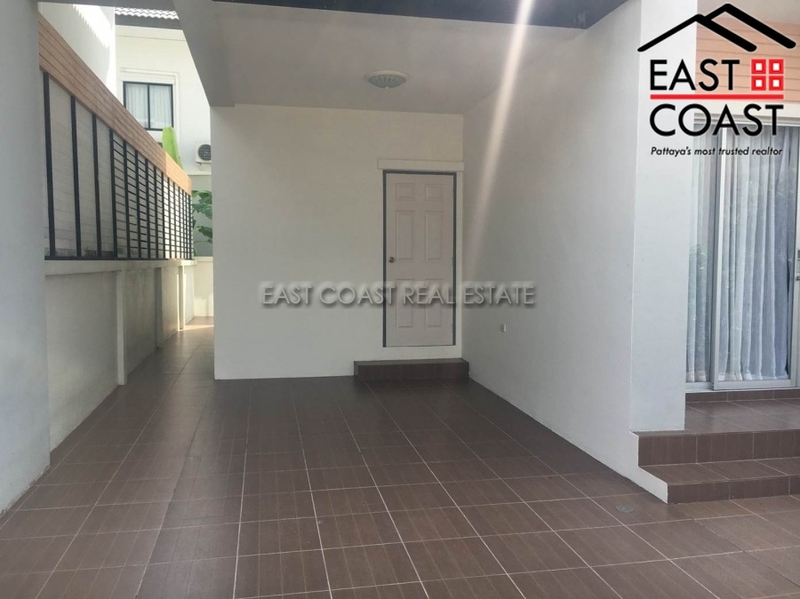 Upstairs are 3 bedrooms , one being ensuite, and another bathroom. 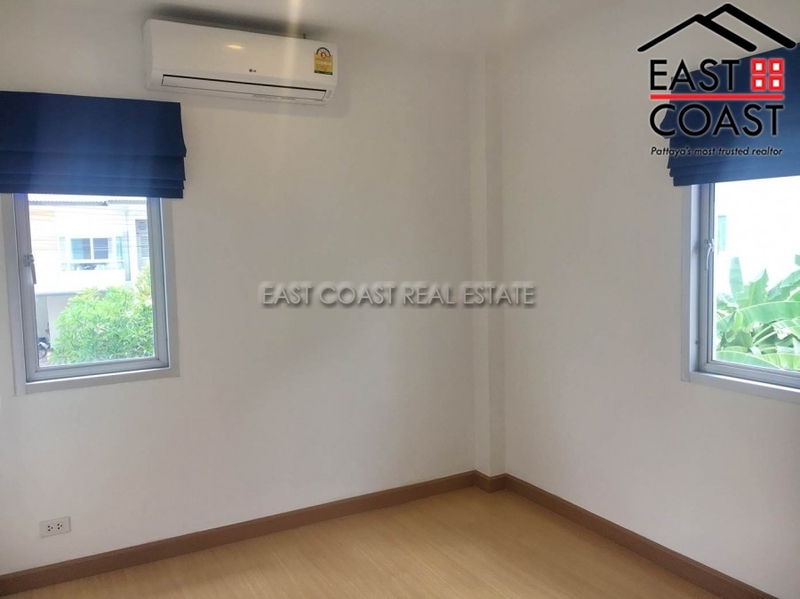 There are built in wardrobes in all 3 bedrooms. 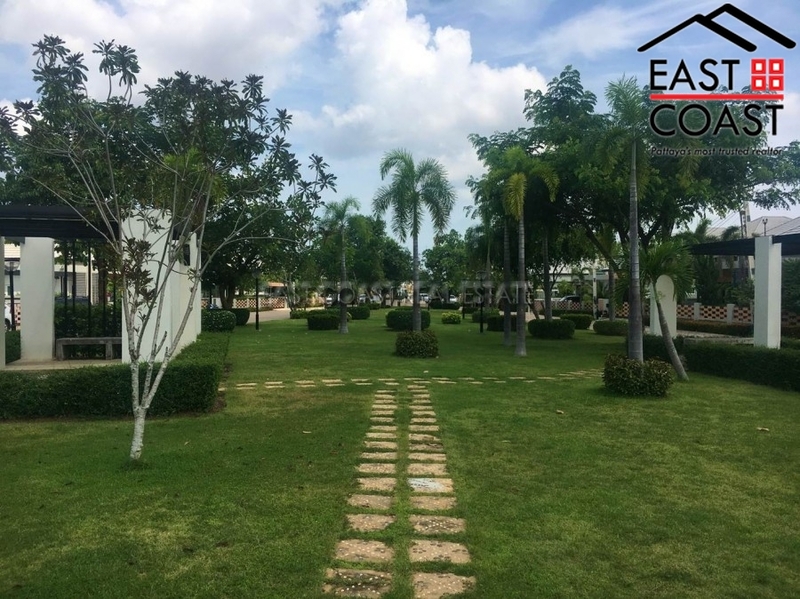 The house has a small garden and off road parking, and is located on a quiet part of this secure village. 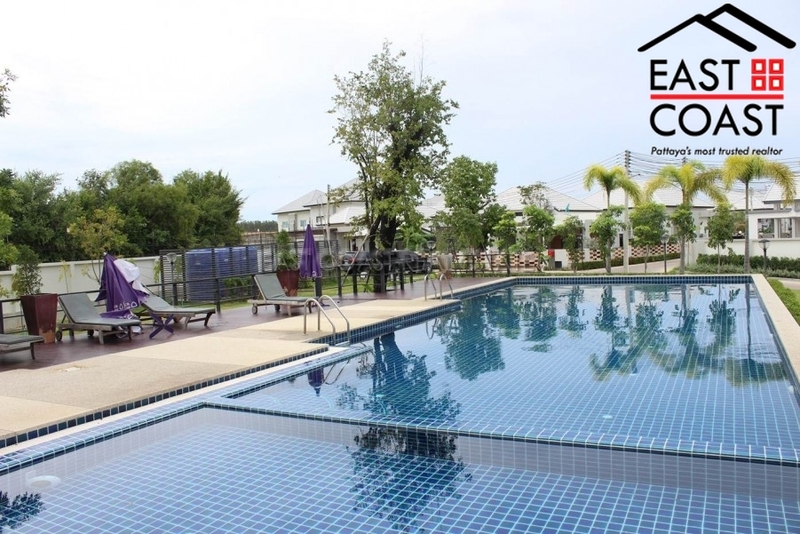 Patta Village features a large communal pool, fitness centre, children’s play area and excellent 24 hour security.